R.foster plumbing and heating is a family run business based in the heart of Northamptonshire and with our years of experience we are able to offer our services to all aspects of plumbing and heating. 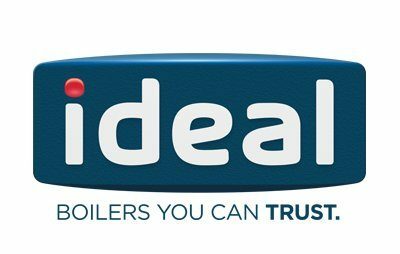 We offer a friendly and reliable service and think it’s important to build a good customer relationship by giving a professional service you can trust. So if you are looking for a plumber now get in touch. 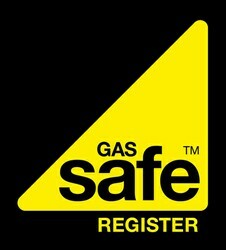 R.Foster plumbers are fully trained engineers and are Gas Safe registered for your peace of mind. 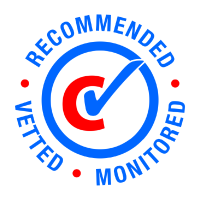 If you would like to book an appoint with us to discuss any repairs, upgrades or servicing then please get in touch with us to arrange a visit.